Latest on THR Who is your candidate poll? With the Compton election for Districts 1 and 4 rapidly approaching, we wanted to poll our audience to see who you all would want in both districts. There has been 3 public Candidate Forums and our very own HubCityDre has interviewed several candidates. Given the knowledge you have now, if the election was today, how would you vote? Who is your candidate for District 1? 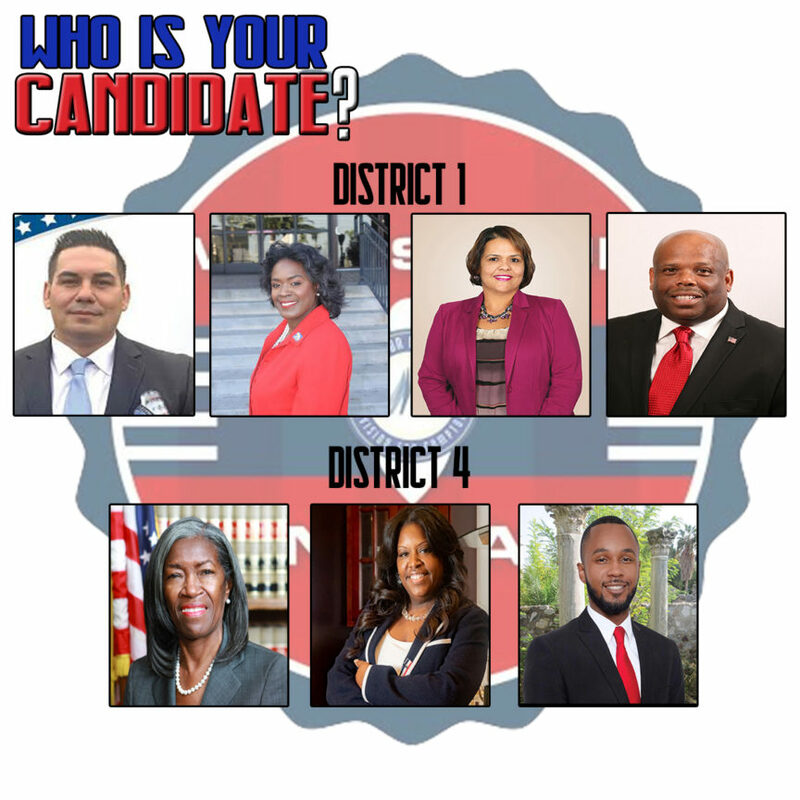 Who is your candidate for District 4? All of City Hall needs to be fired & new integral Leadership needs to be voted in. Our city is a mess & we need change, like yesterday. so you would not vote? I cant say thsy I am aware of thier views enough yet. I felt I gave so much opportunity and hope in the last four yeara and I have not seen change. In my opinion it is time for new fresh ideas. 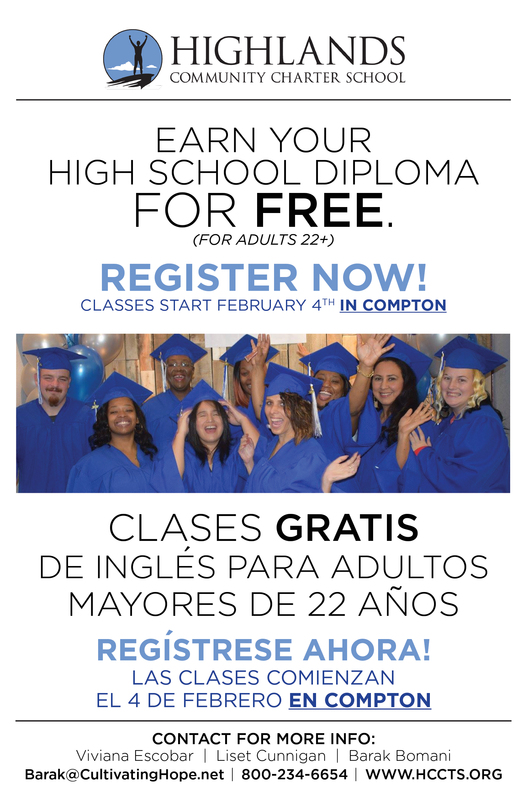 Just please do not continue to make Compton the next extension of the port (big rigs and warehouses), reduce crime, and provide quality city services (roads, parks, water, lightning, street sweeping, code and parking enforcement, graffiti and illegal dumping). Tipping point; all the big trees in my street were cut down, a tree lined street is more beautiful and help with cleaning our air and reported graffiti online and it has been weeks and the graftiti still have not been removed.